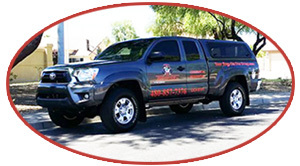 Arizona Pest Prevention is an experienced company offering competitive pricing with unparalleled professionalism in all areas of general pest control. Our trusted results and service quality in resolving pest issues are the reason for our success. 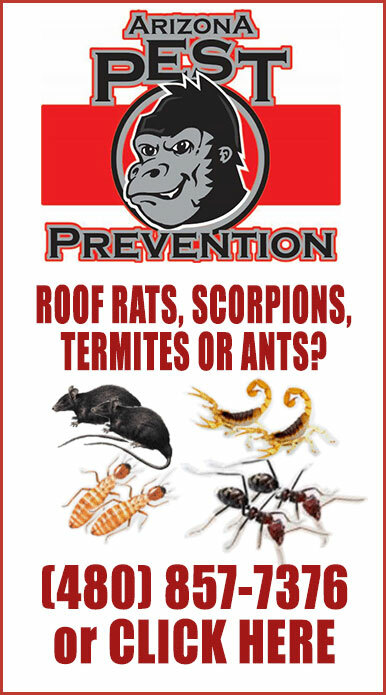 Pest issues involving ants, crickets, cockroaches, scorpions, earwigs, beetles, spiders, silverfish, sow bugs and many others are solved on a daily basis. With every residential visit our technicians brush down spider webs from exterior door entries, windows and eaves. 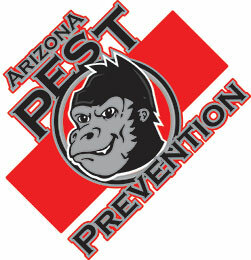 Call Arizona Pest Prevention at 480-857-7376 today for assistance in resolving your pest concerns. Please note that none of the BUGS or RODENTS in this video were Harmed. In fact they were Happy with early Doughnuts and noon Pizza. Actors Autographs may be available at time of Service. Geeze… We have Fun with these Videos!! !